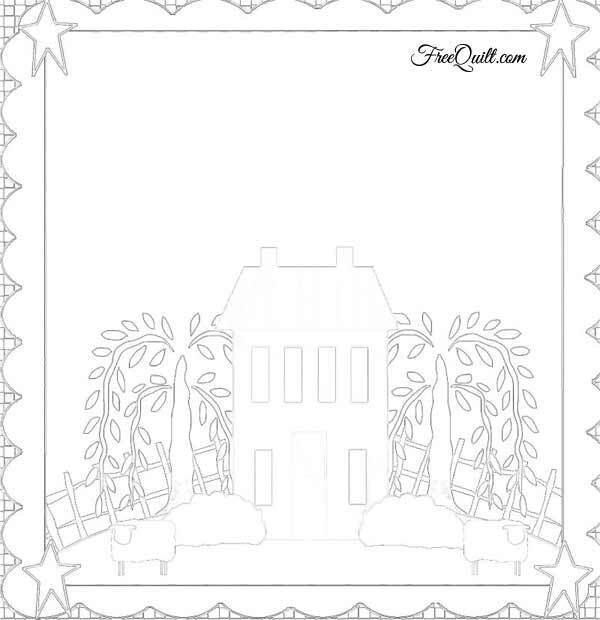 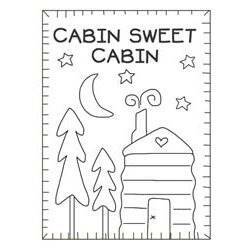 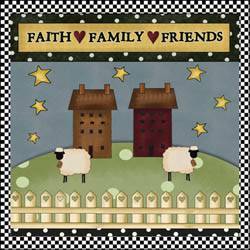 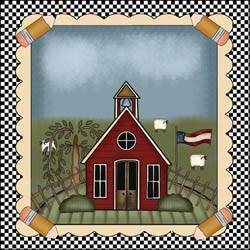 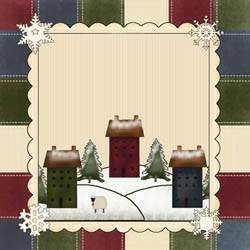 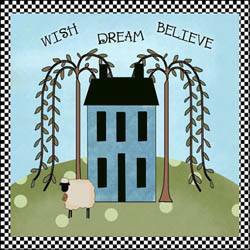 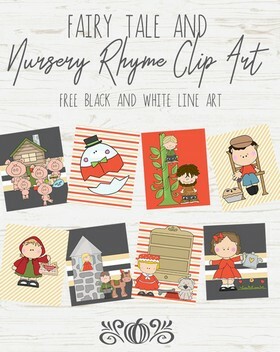 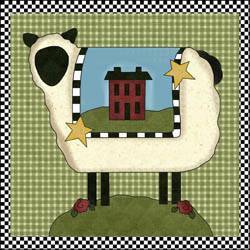 This charming prim quilted wall hanging or quilt block pattern is a simple primitive house pattern. 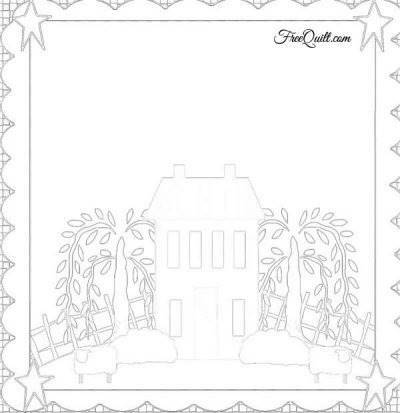 Add your family’s last name to the top of the wall hanging for a personalized version. 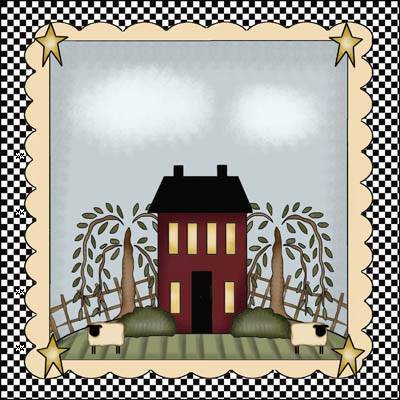 These pattern shapes give you a great variety of elements to make a primitive throw, pillow, wall hanging, or even an outdoor flag for your porch.